Stowe, Vermont Destination Wedding for NYC couple at The Barn at Smugglers’ Notch. Timing is Everything....Especially on your Wedding Day! 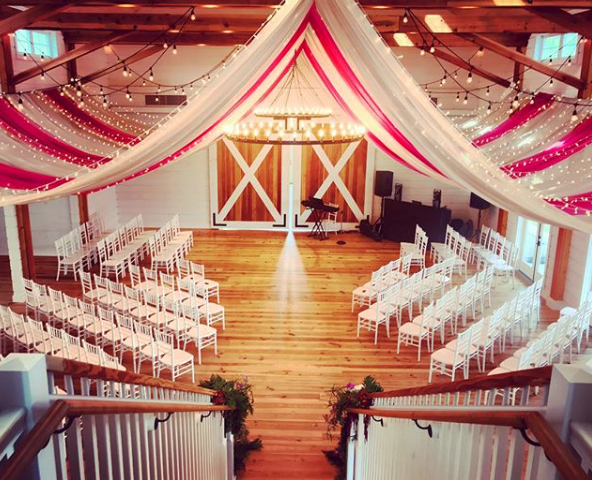 The Barn at Smugglers’ Notch is a stunning Vermont Wedding Venue. 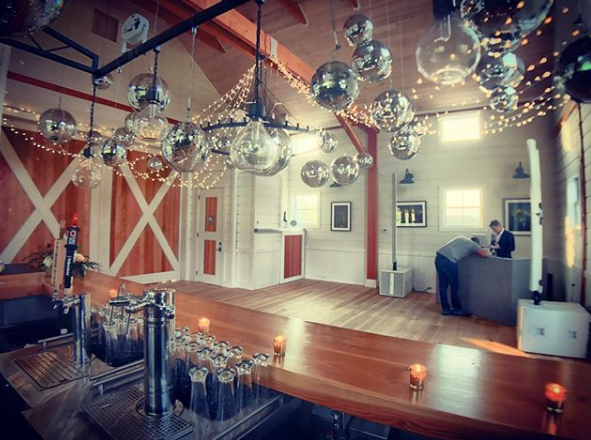 Being a full service venue for your Stowe Wedding , The Barn at Smugglers’ Notch knows that developing a timeline for your wedding day is the most important aspect for a Vermont Wedding Planner to create a stress free and seamless experience for their destination weddings, Boston Weddings and NYC Weddings. We spoke, with Steve DePalma, one of the owner operators of The Barn at Smugglers’ Notch. He stated, “We want our clients to enjoy their wedding day. To that end, we strongly encourage the development of a timeline that lends itself to a stress free and seamless event day experience. In addition, it is encouraged to hire a professional to act as the day of coordinator. We offer this service where we coach and coordinate the vendor team to orchestrate an event that follows the set timeline. This will greatly ease the stress and responsibility of the couple on their wedding day”. Further, The Barn at Smugglers’ Notch is sharing this post from their Instagram page. This old adage is especially true in the seamless coordination of a spectacular wedding event. Stowe Wedding Blog article on knowing how far out to book a wedding. 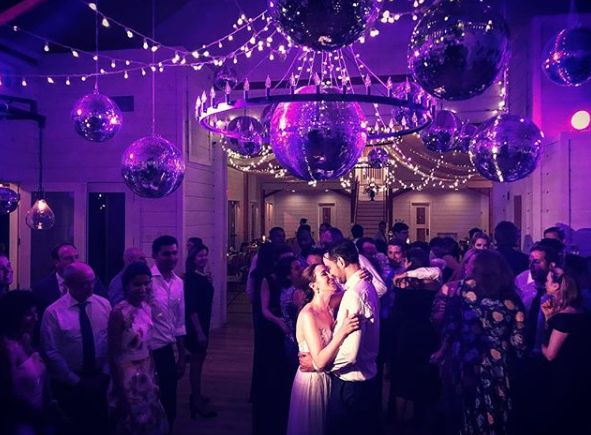 The Barn at Smugglers' Notch has been selected to be featured in Bliss Celebrations "Guide for Planning Fresh, Modern and Spectacular Events". 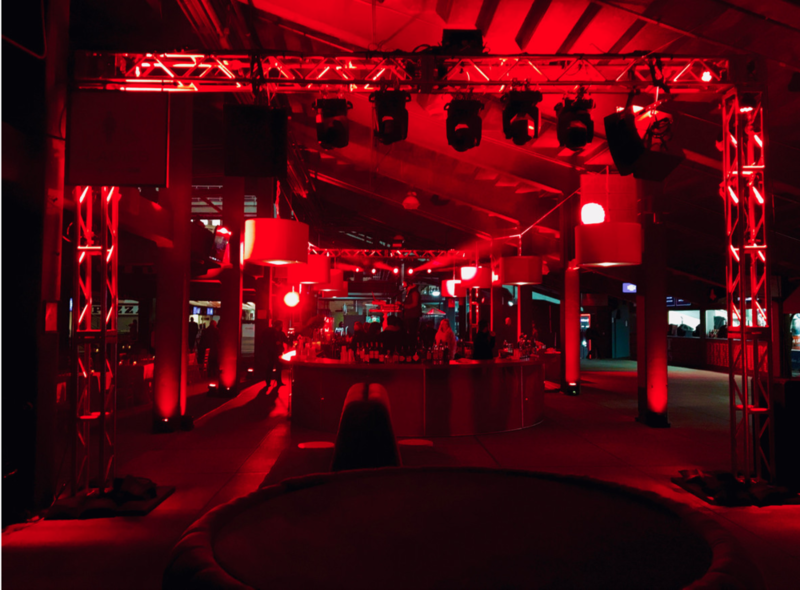 Bliss prides itself on featuring events and venues that are just that: fresh, modern and spectacular. We were featured in their regional guide to New England Weddings. We were honored to be featured as we built this venue from scratch on a historic 77 acre farm near Stowe, VT and wanted to create modern wedding venue that still fit the vernacular of our natural surroundings. Elegant, quaint, yet still with all the amenities. (Heat, Air-conditioning, Full High End Professional Commercial Kitchen, Resident World Class Chef, Sound System, Gorgeous Bridal Suite, High End bathrooms and some of the best views in New England to name a few. Below is another page as featured in the guide for planning your Vermont Wedding. All images in this feature were taken at The Barn at Smugglers' Notch.